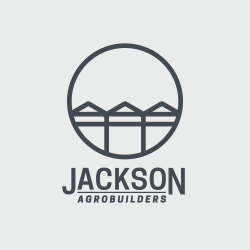 Jackson AgroBuilders, LLC is seeking individuals who are passionate about their work, who take pride in their accomplishments and who are looking to move their career forward. Jackson AgroBuilders offers competitive compensation, travel expense compensation, and living out of town expenses while working away from our two home bases in Kansas City and Dallas. Greenhouse System Installers will travel throughout the Midwest to assemble and install greenhouse systems (including pre-engineered greenhouse structure, glazing systems, heating and cooling systems, growing systems, shade systems, and irrigation). Projects include varying sizes of commercial greenhouses in the wholesale nursery and commercial food production industries. Jackson Agrobuilders is a specialty construction company. We specialize in greenhouse construction for food production, horticulture and the cannabis industries.